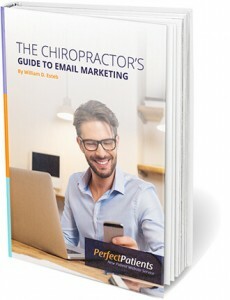 Imagine an impactful marketing channel that allows you to communicate with current and prospective patients – for free. That is email marketing. 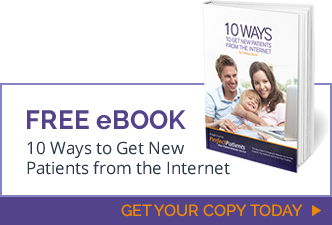 Read our free eBook for an in-depth look at how to use this powerful marketing tool.